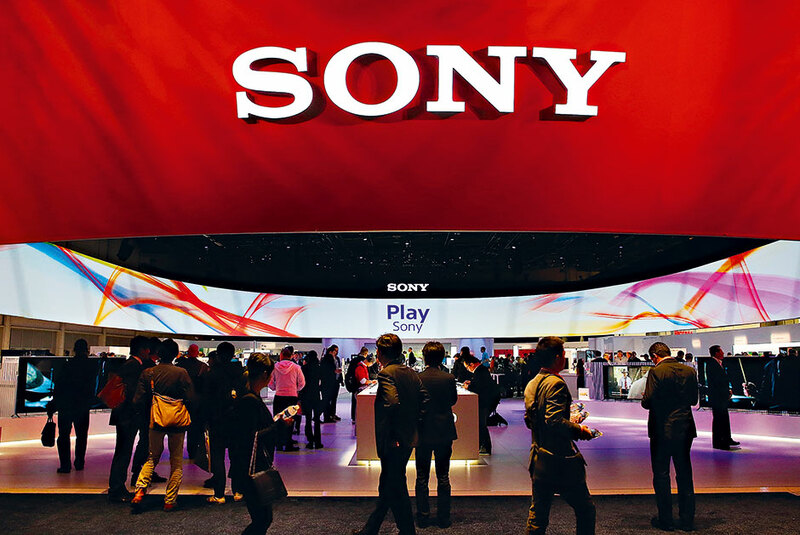 One of Japan’s most well-known and successful conglomerates, Sony has been at the forefront of consumer electronics for much of the 68 years it has been in operation. Based in Tokyo, the company experienced rapid expansion during the 1960s into a number of international markets. The group is largely known for its range of consumer electronics products that include LCD televisions, Blu-Ray players, its PlayStation console systems, and home audio players. However, the company also has interests in a range of additional areas, which include medical equipment, semiconductors, film production, music publishing, telecommunications equipment, and financial services.